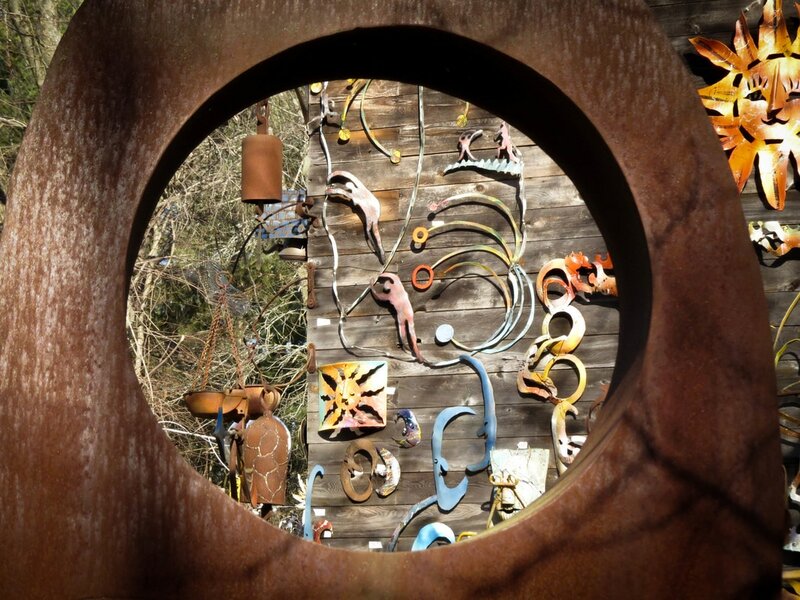 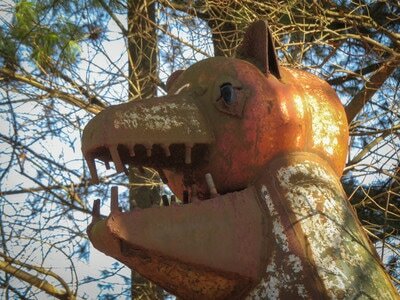 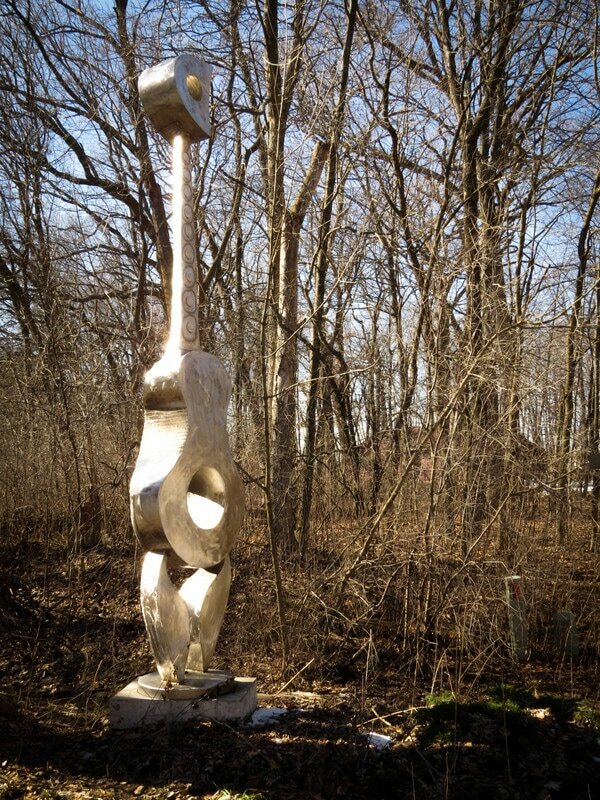 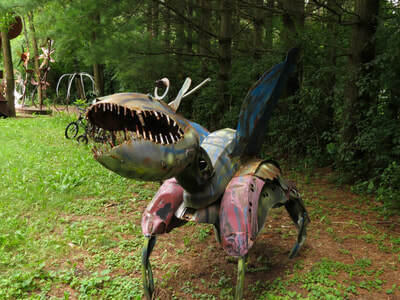 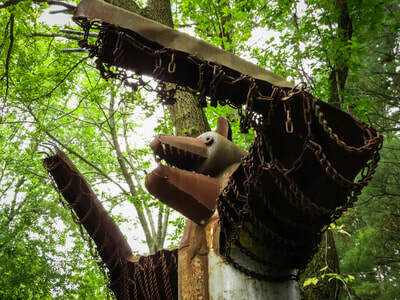 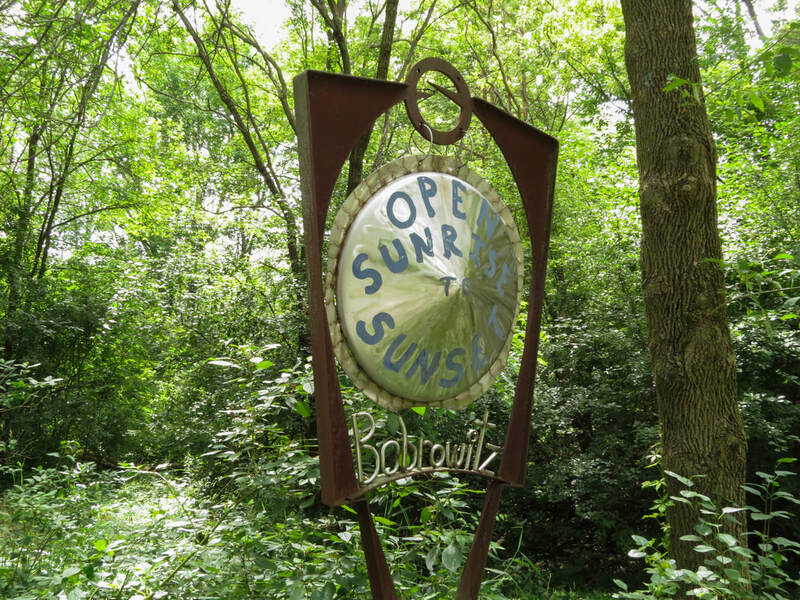 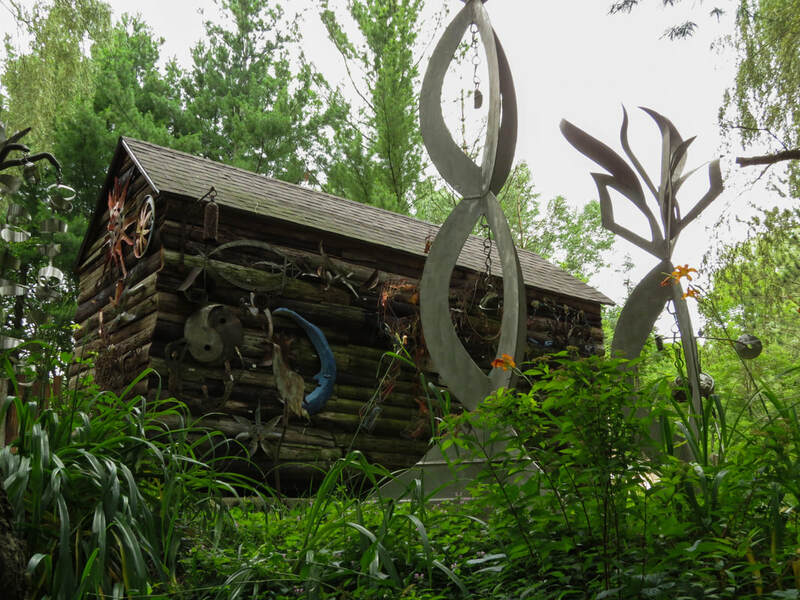 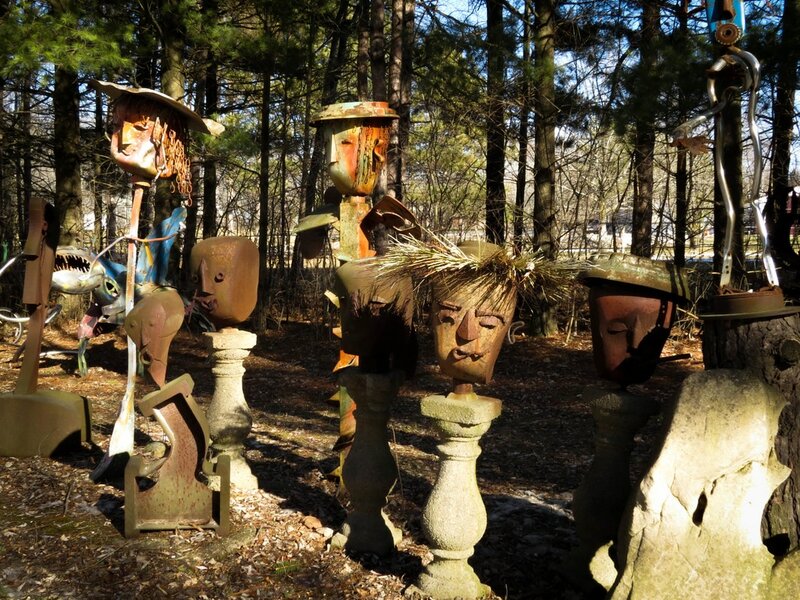 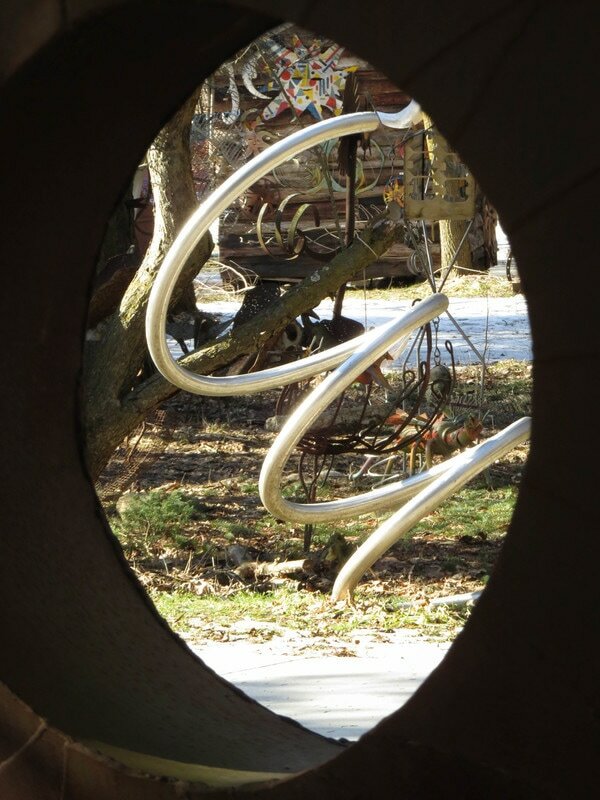 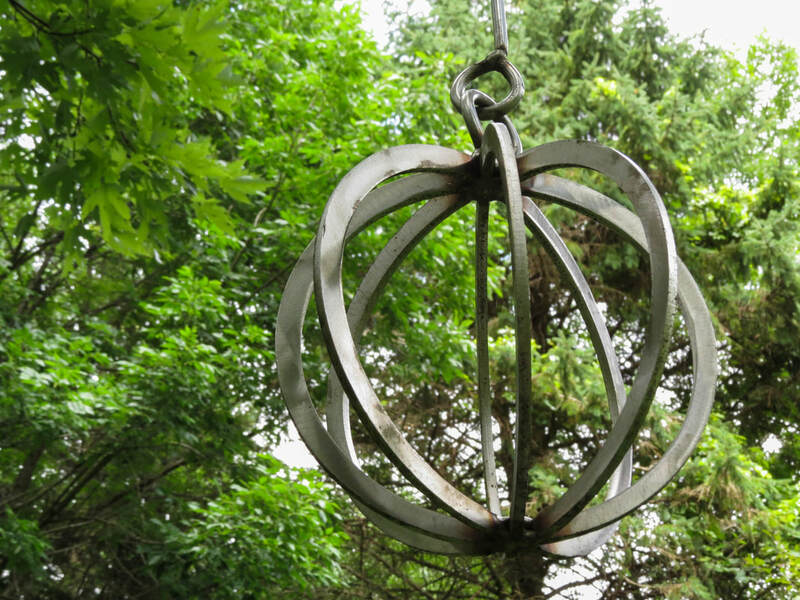 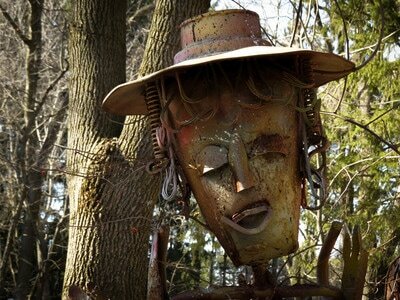 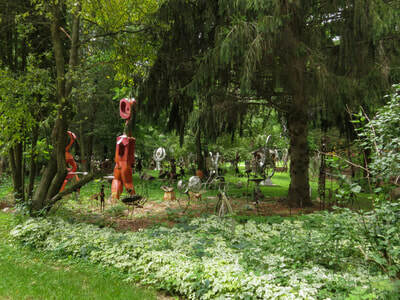 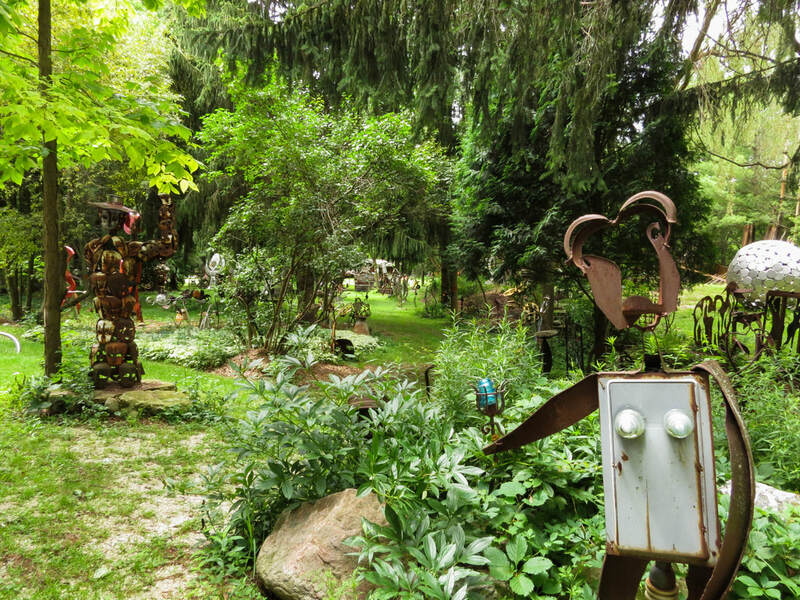 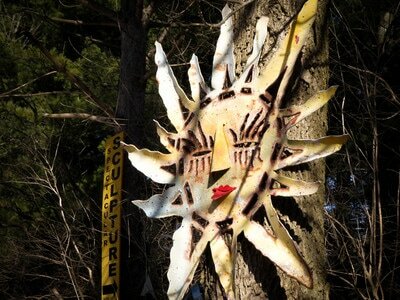 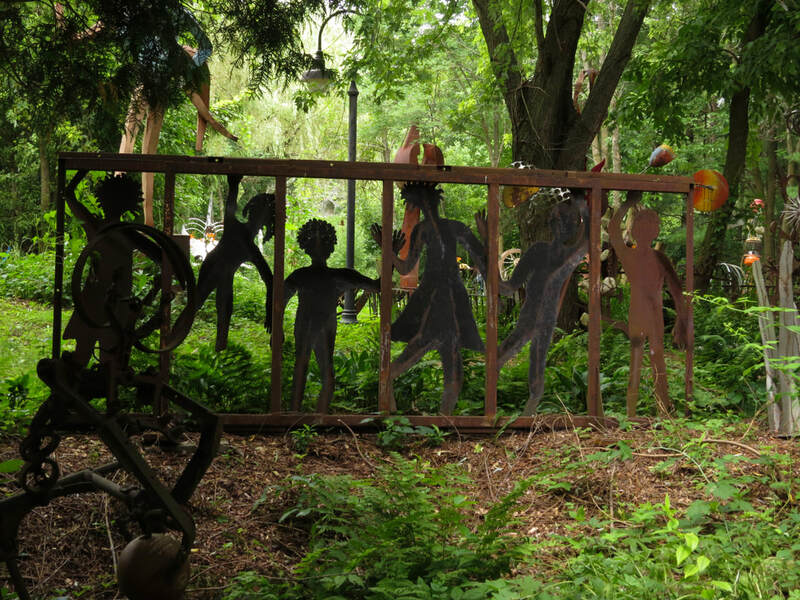 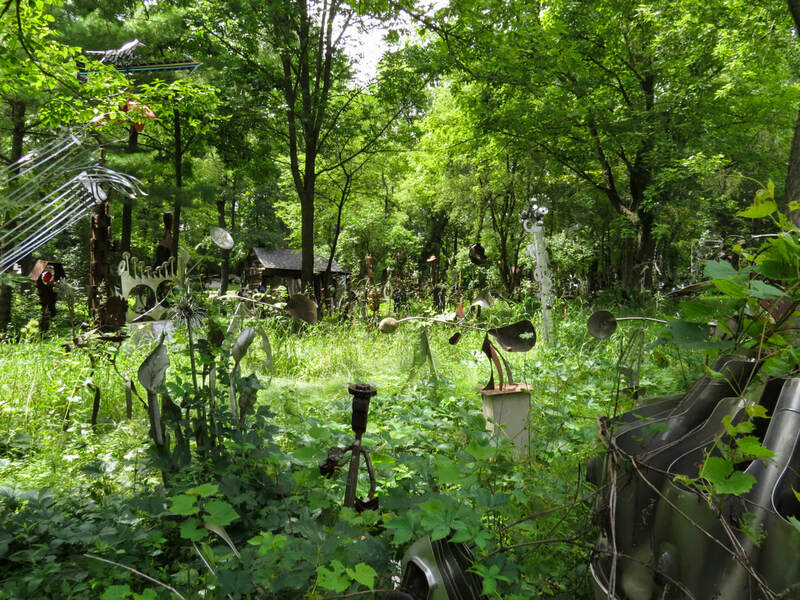 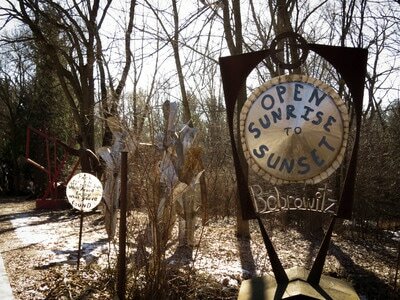 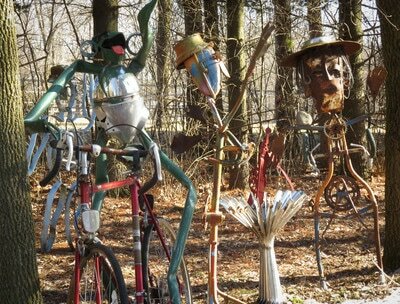 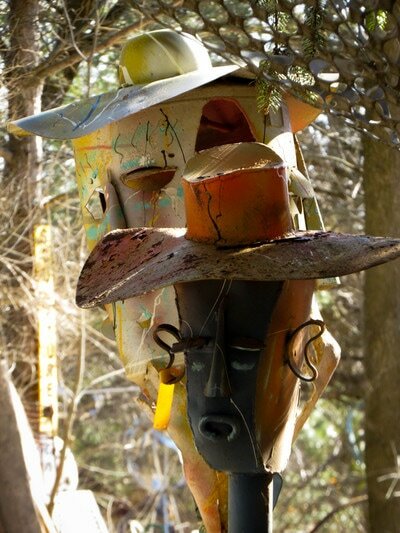 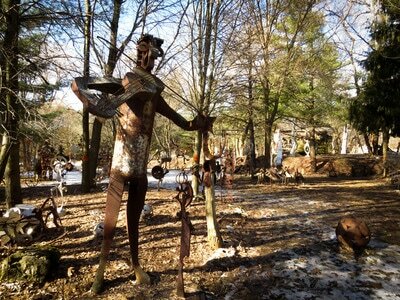 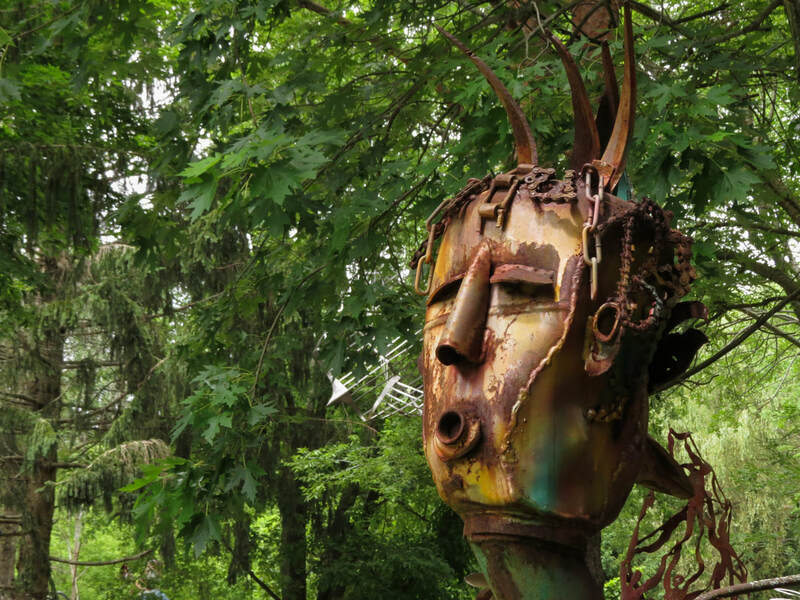 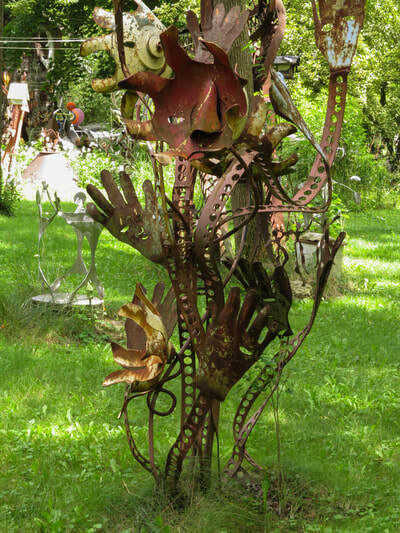 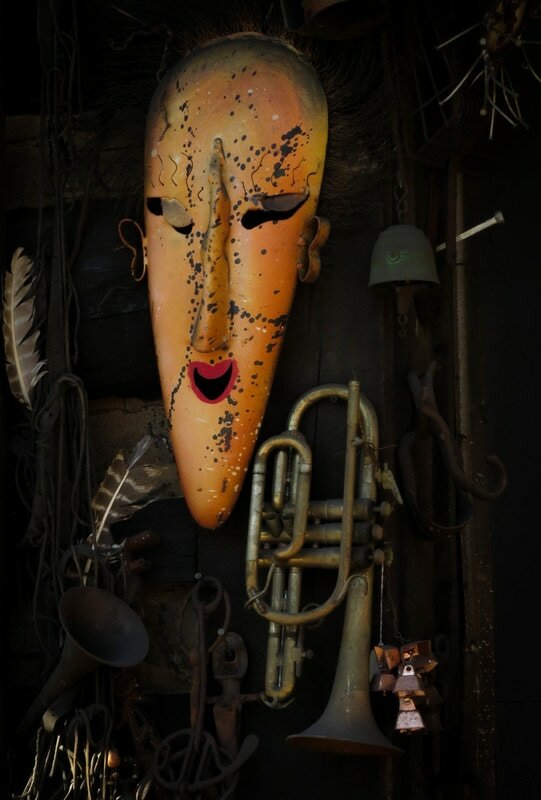 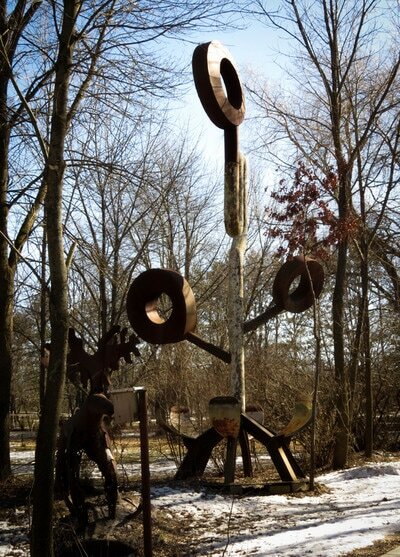 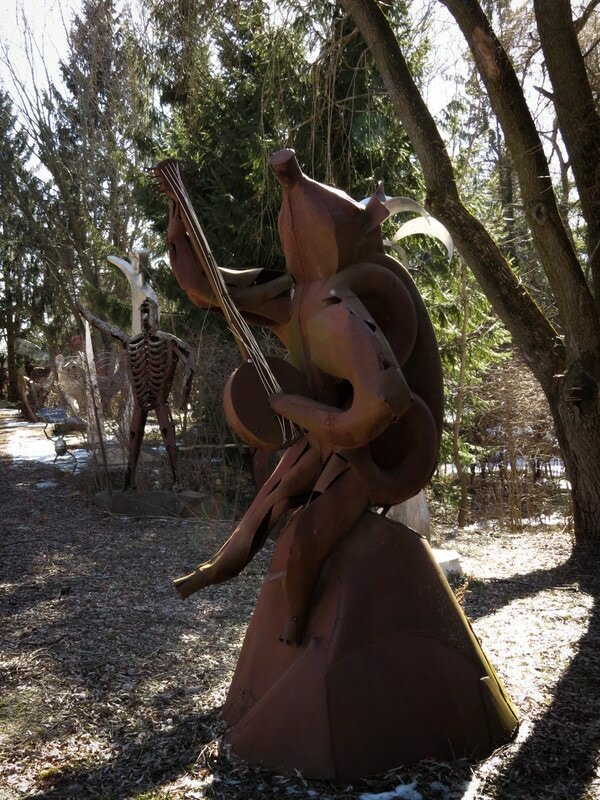 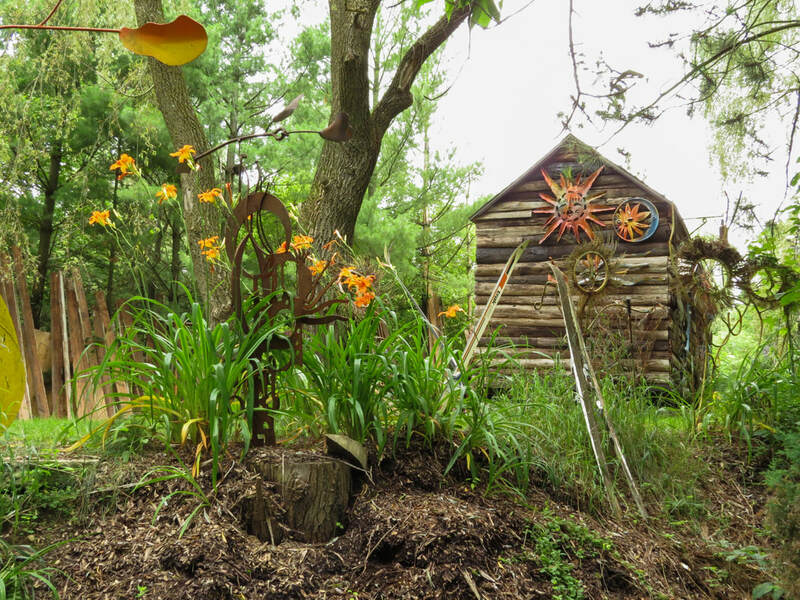 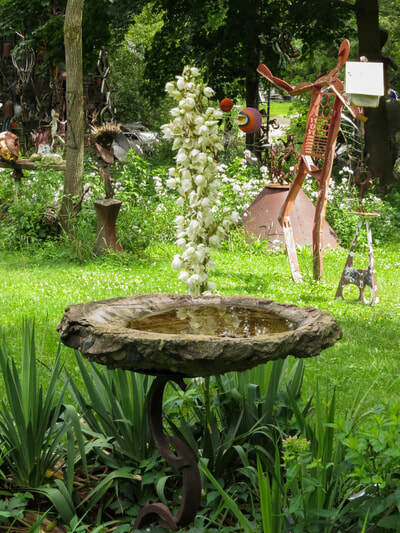 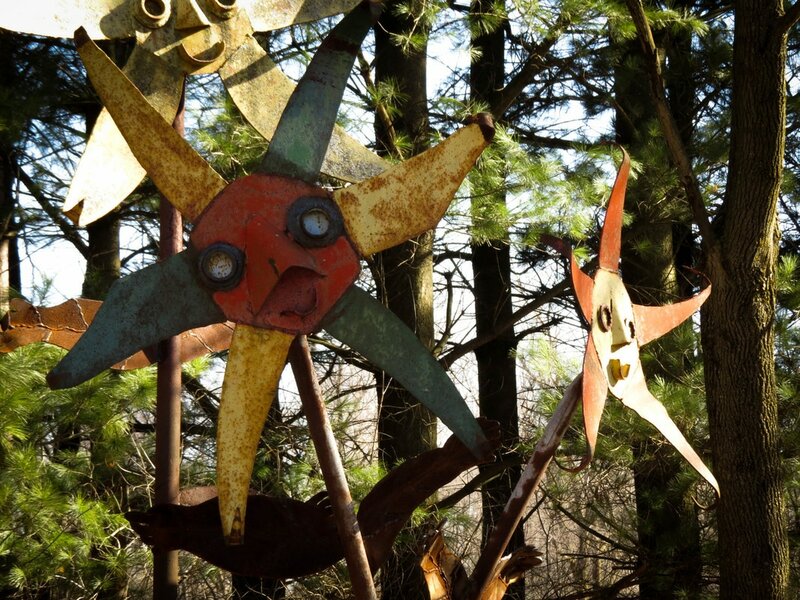 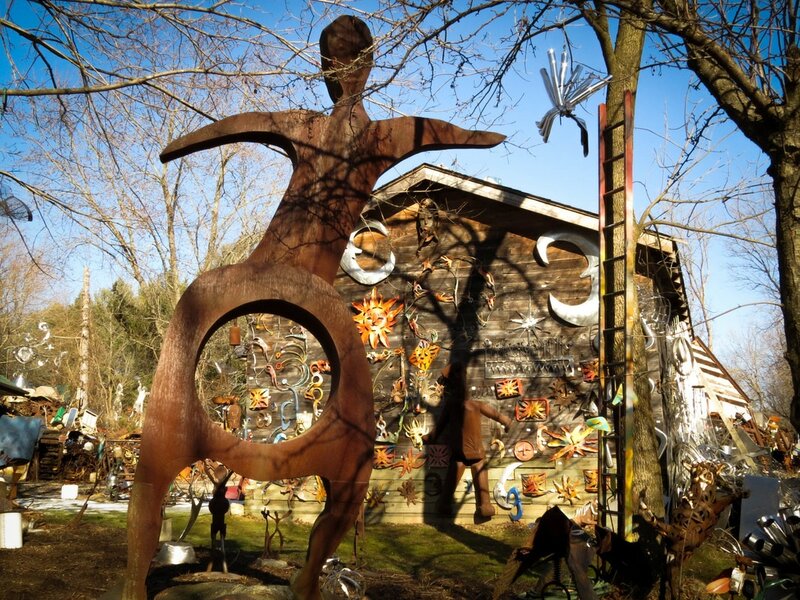 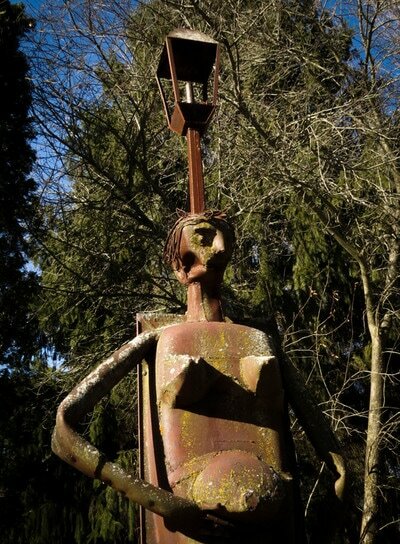 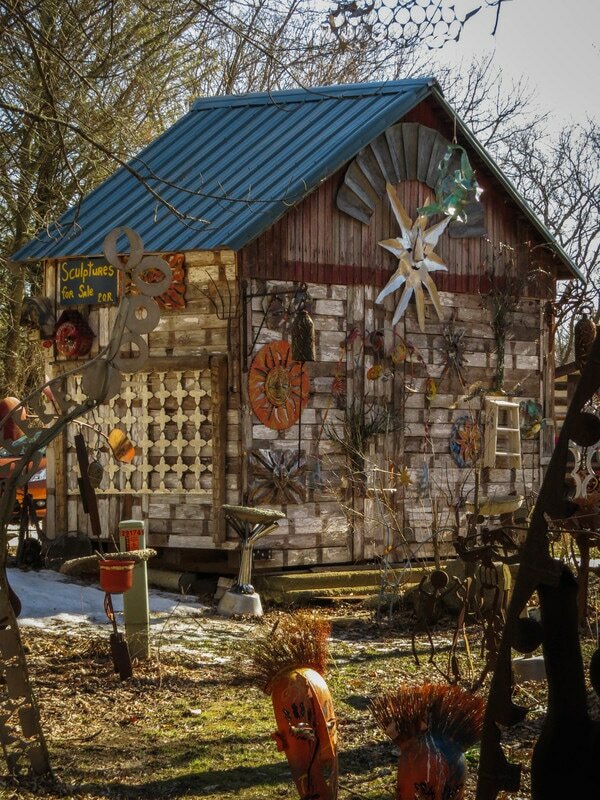 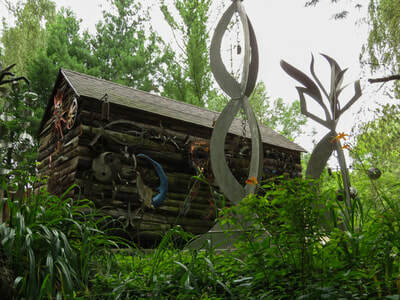 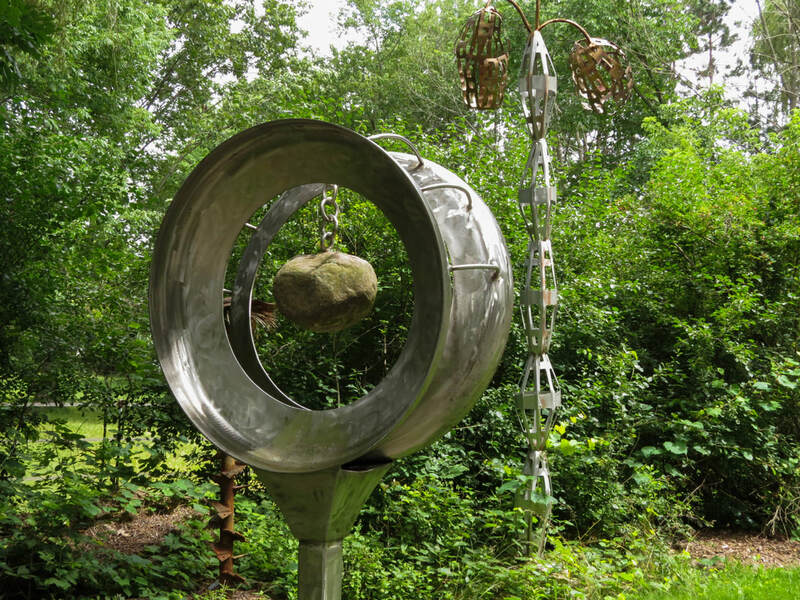 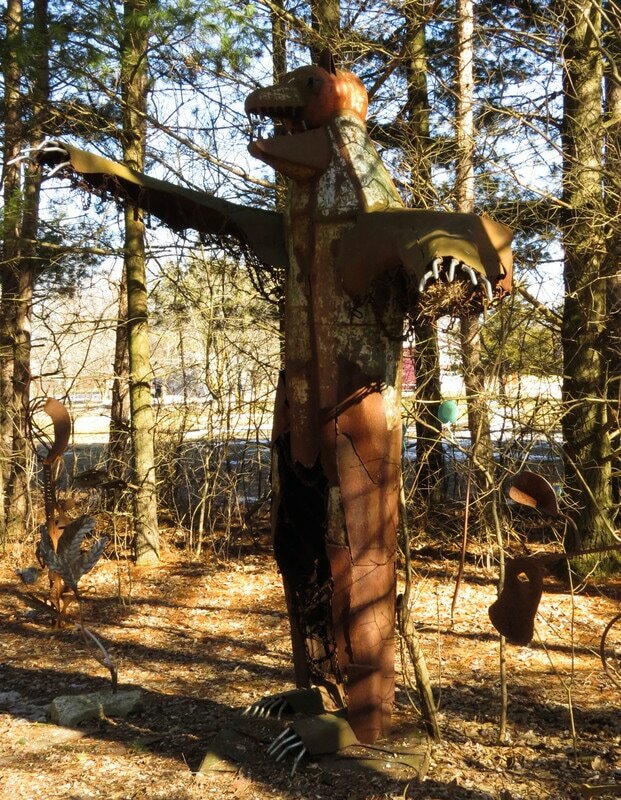 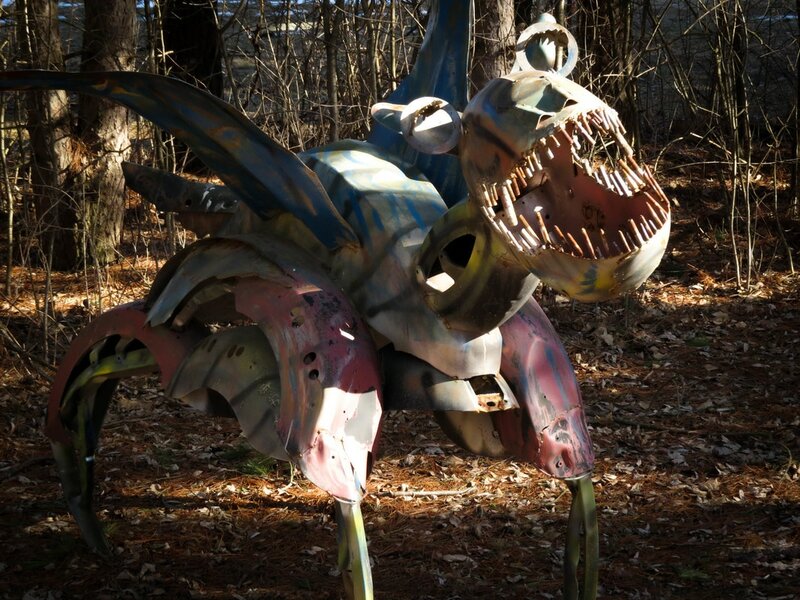 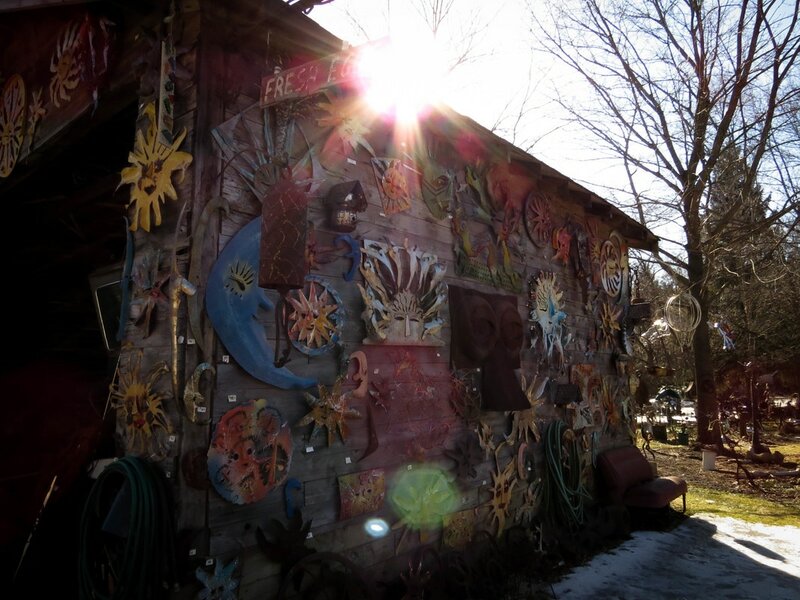 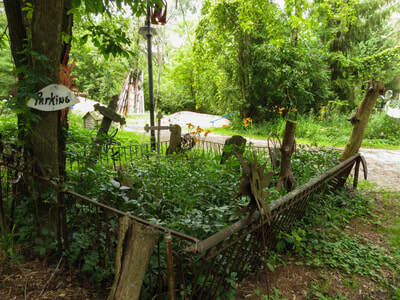 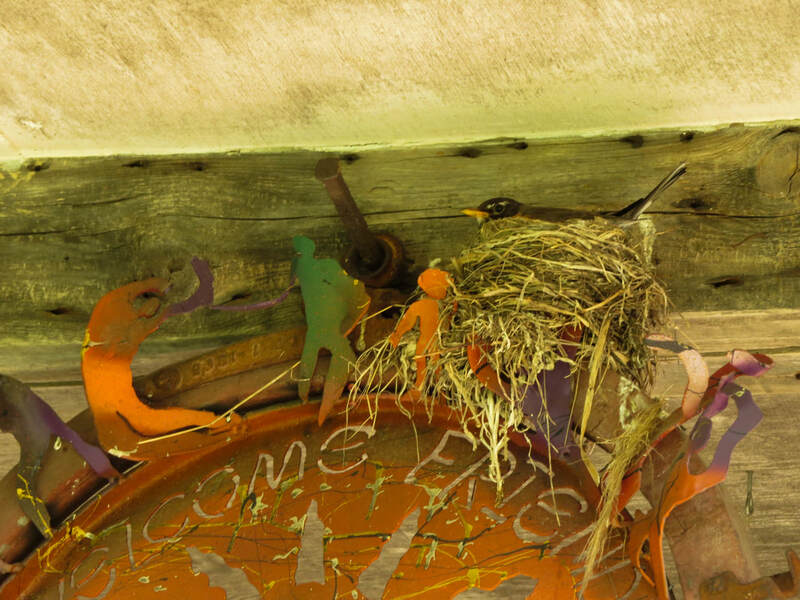 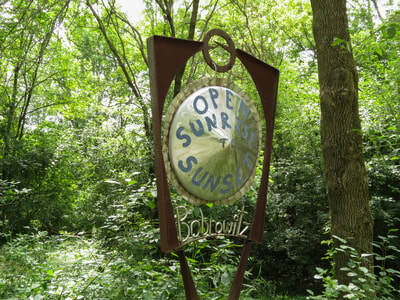 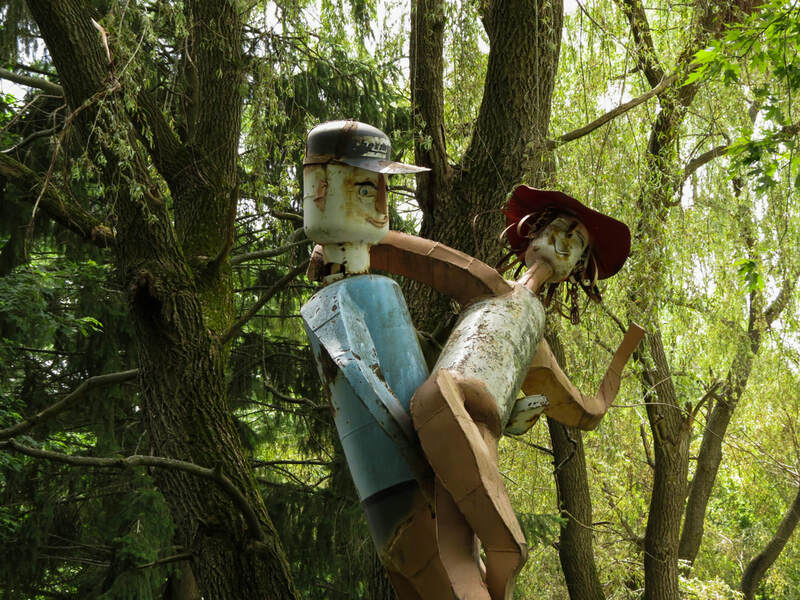 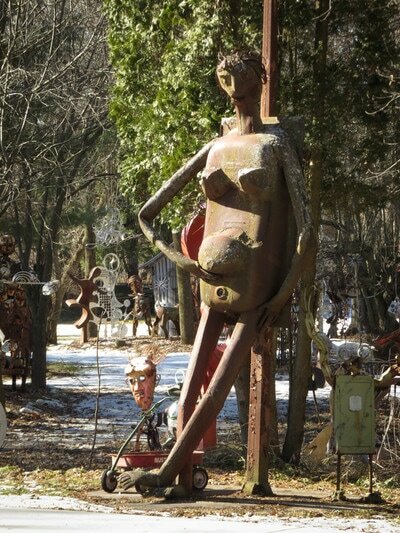 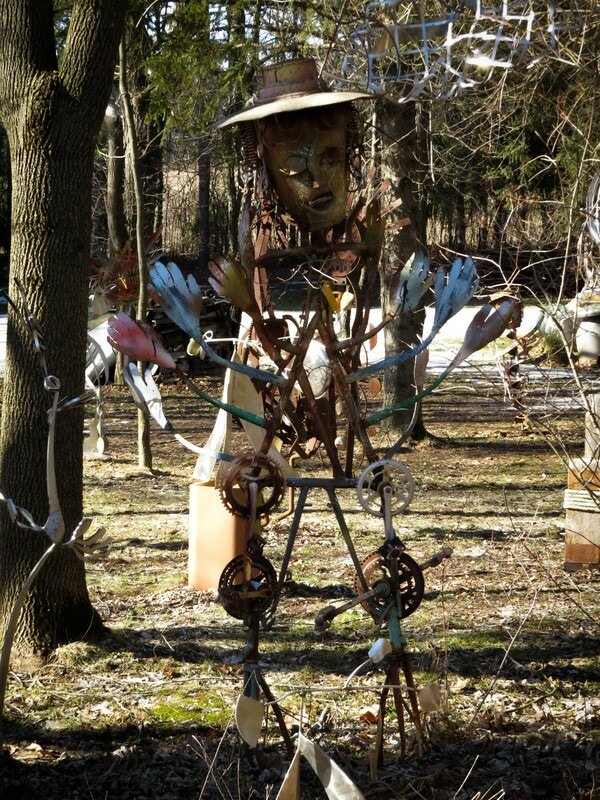 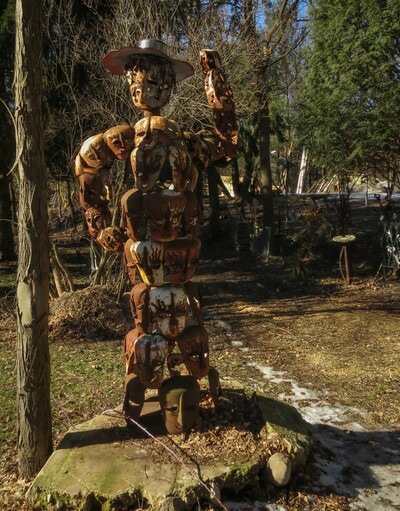 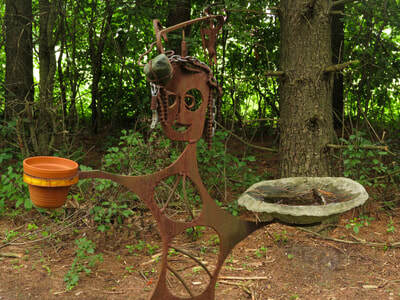 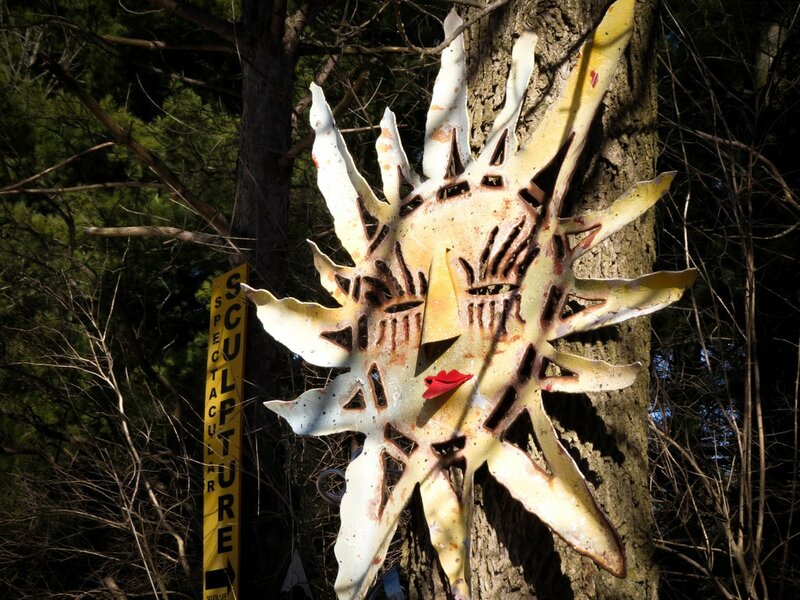 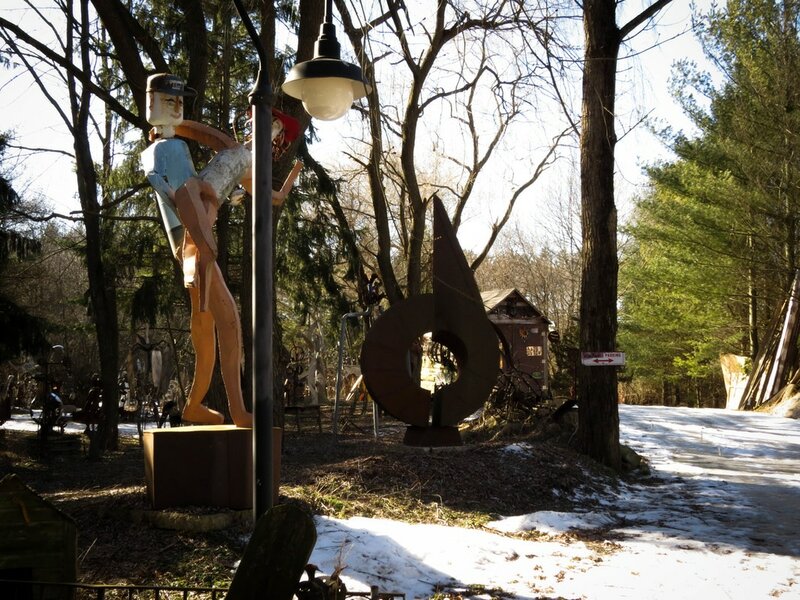 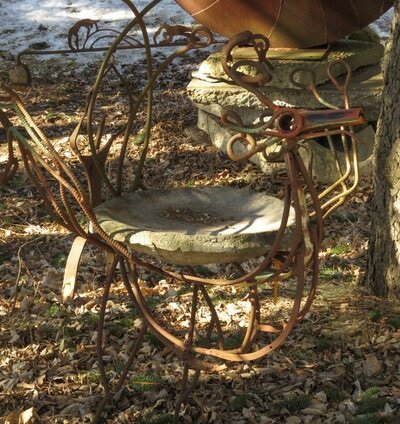 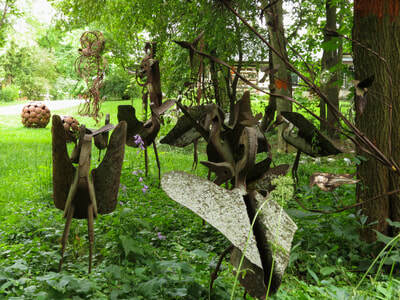 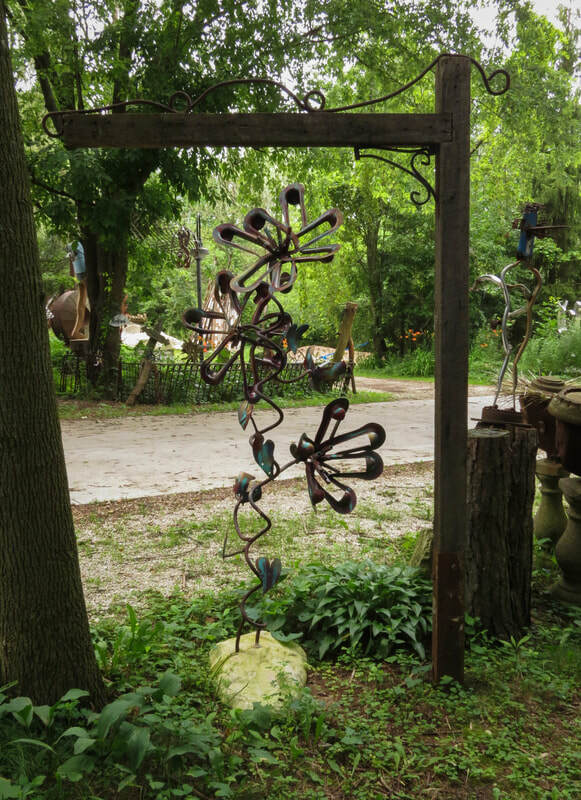 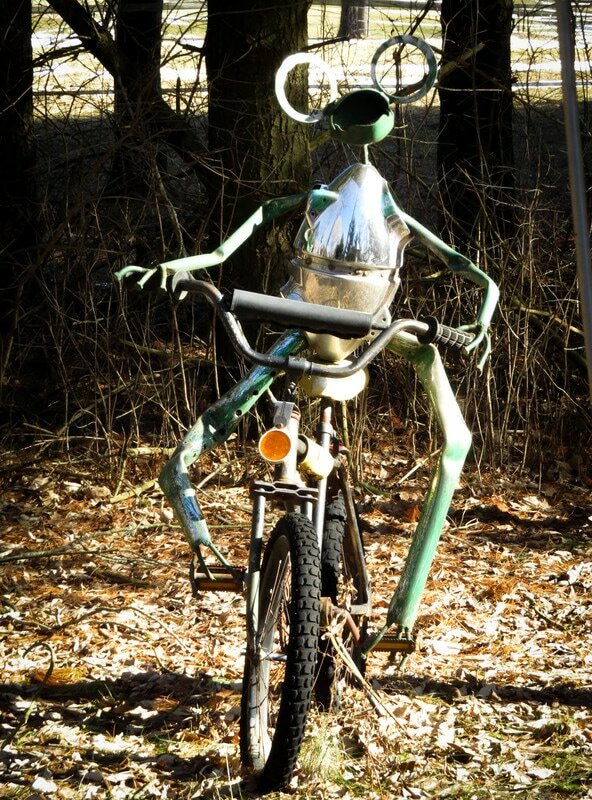 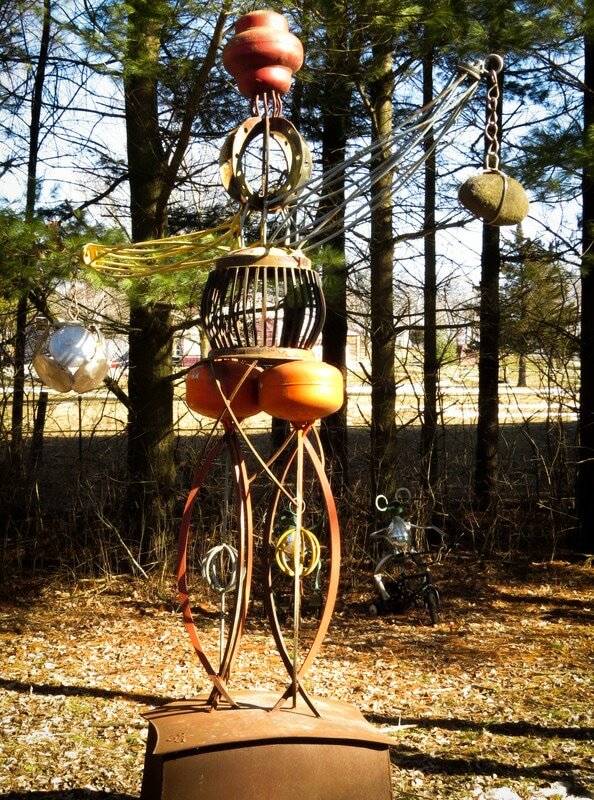 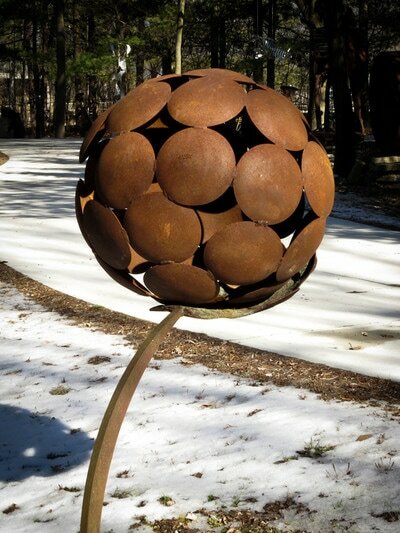 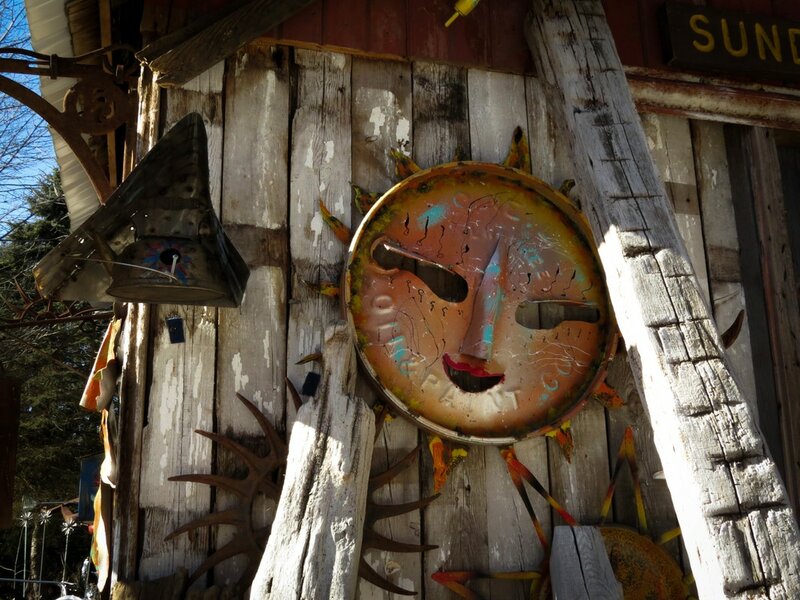 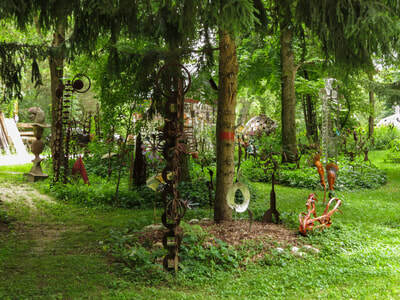 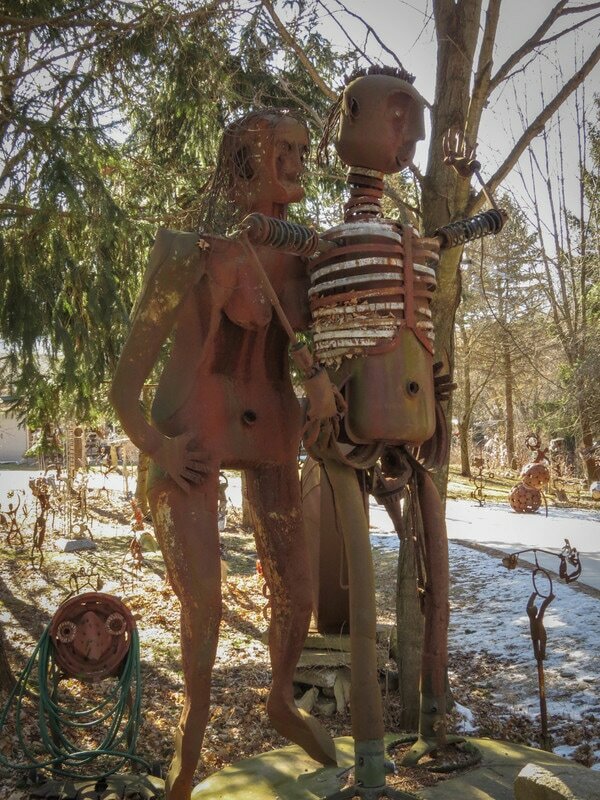 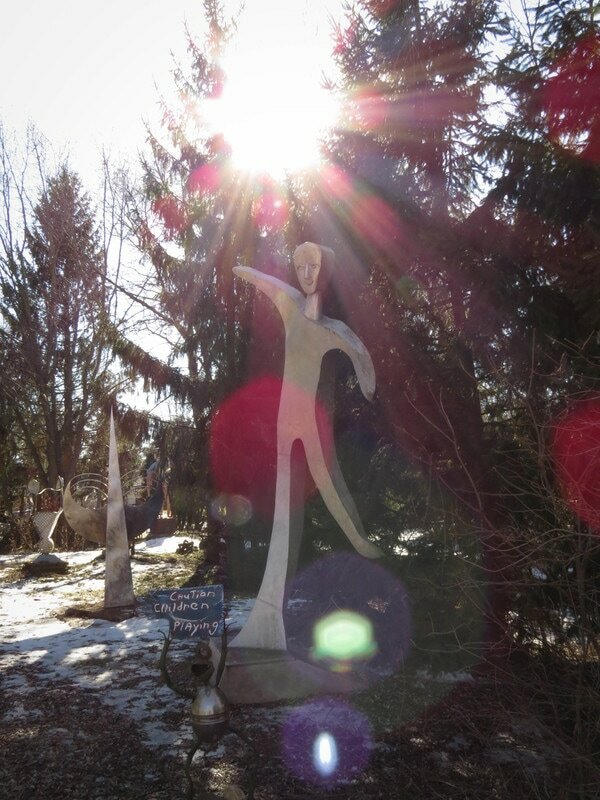 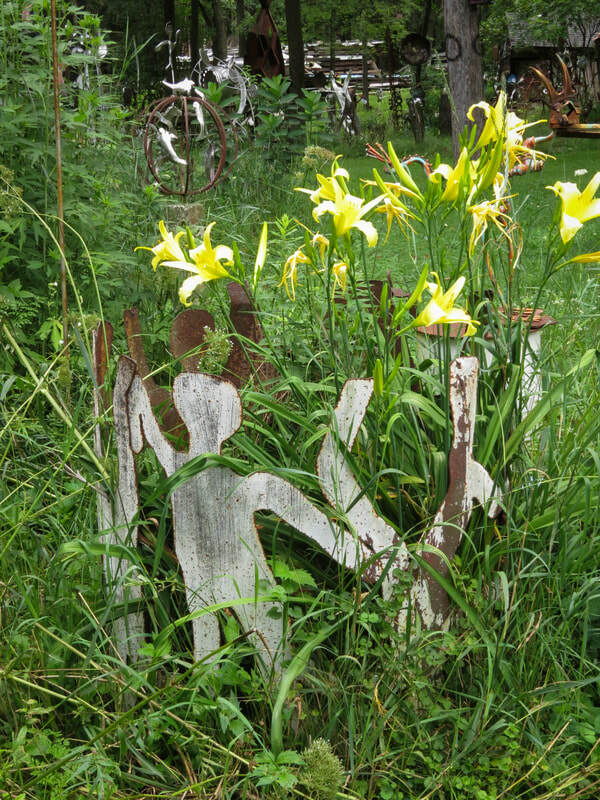 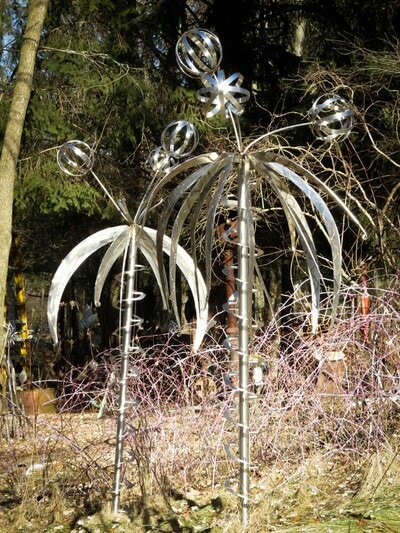 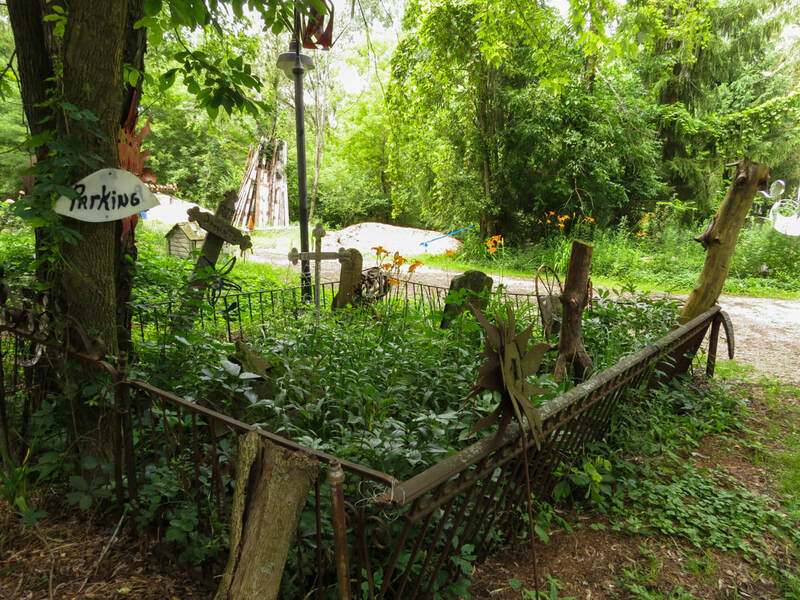 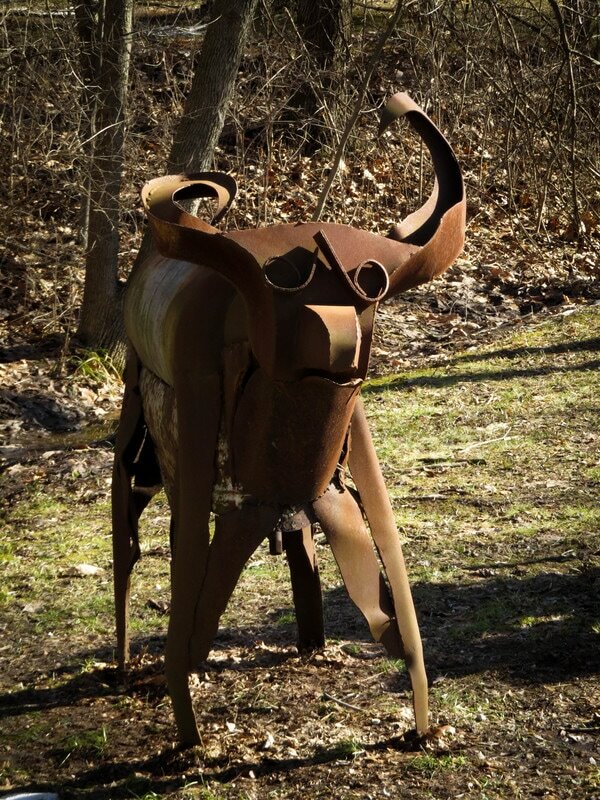 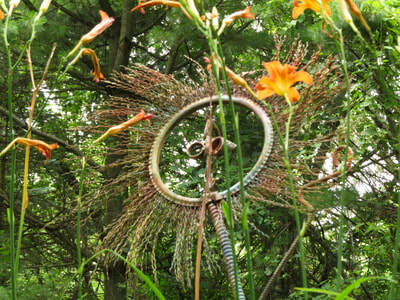 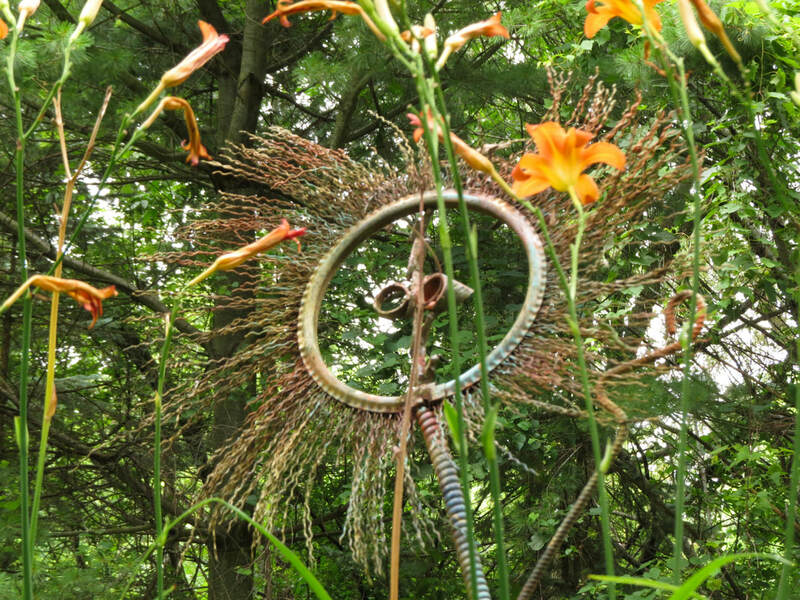 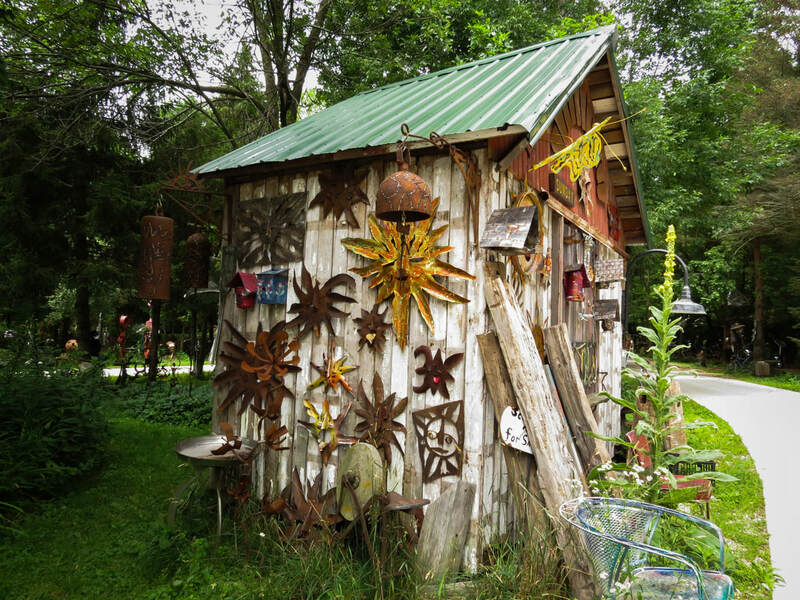 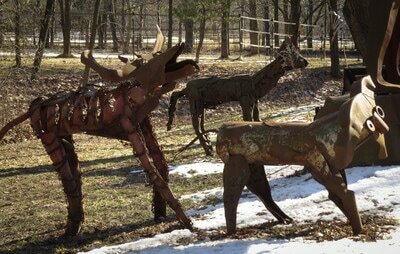 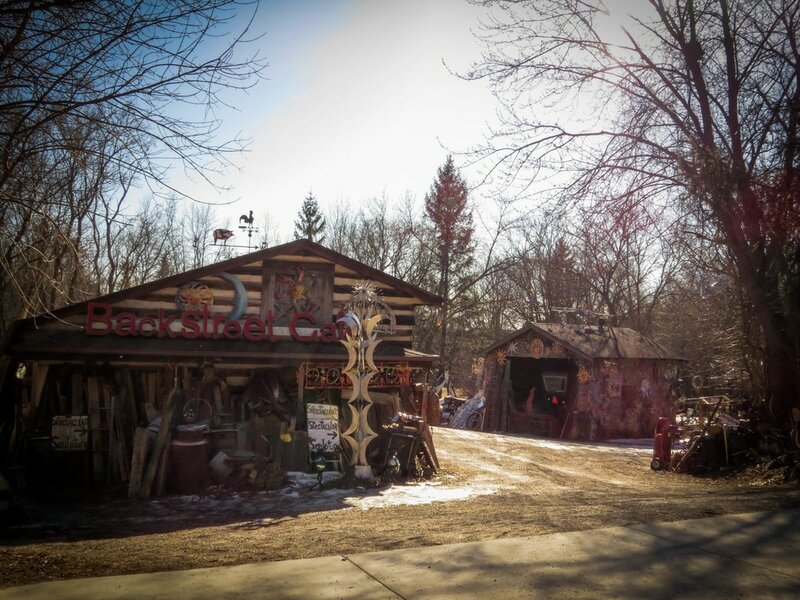 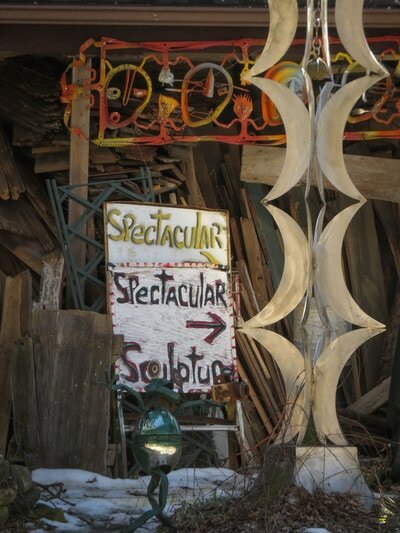 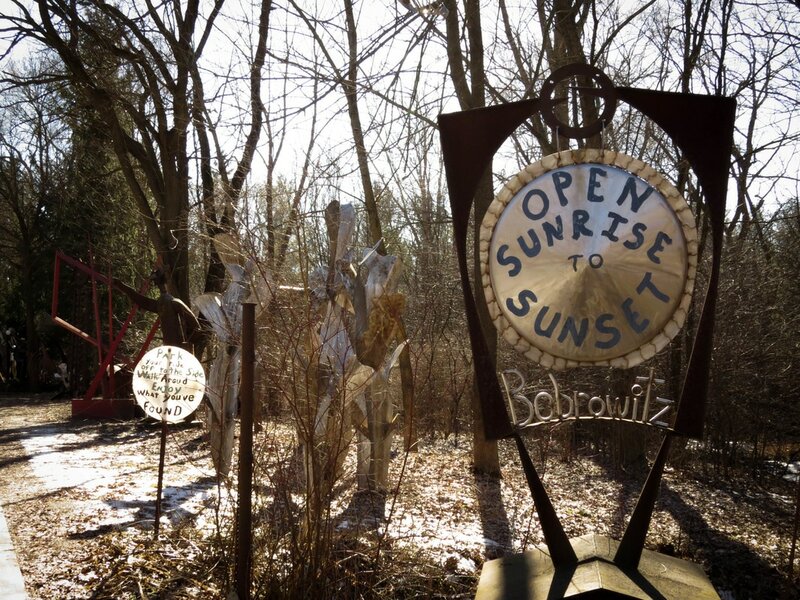 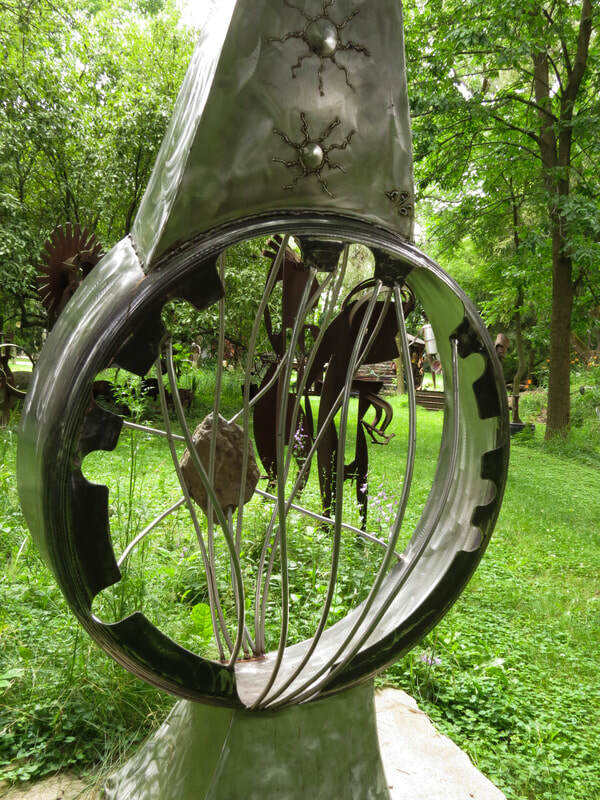 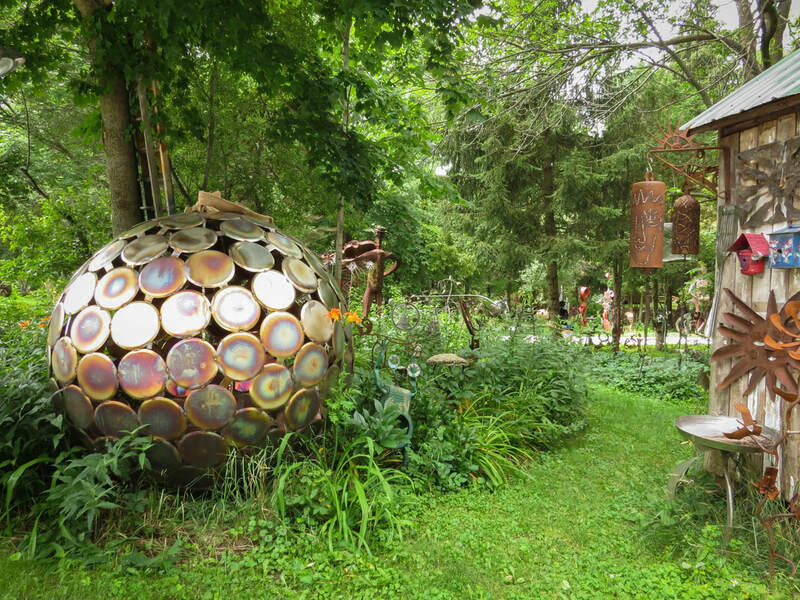 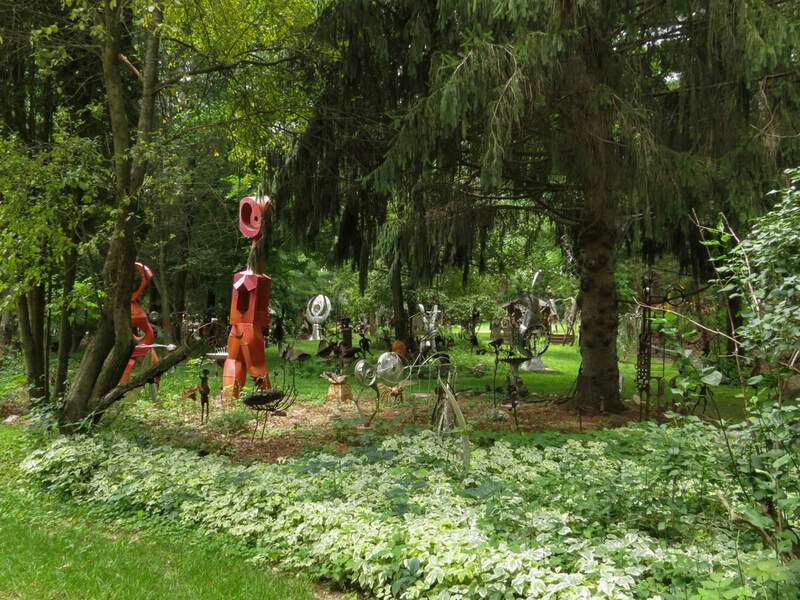 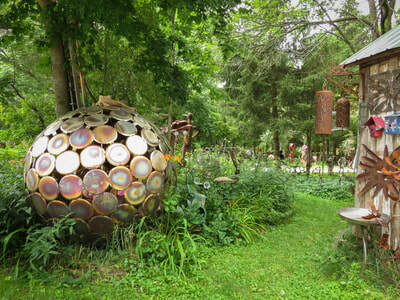 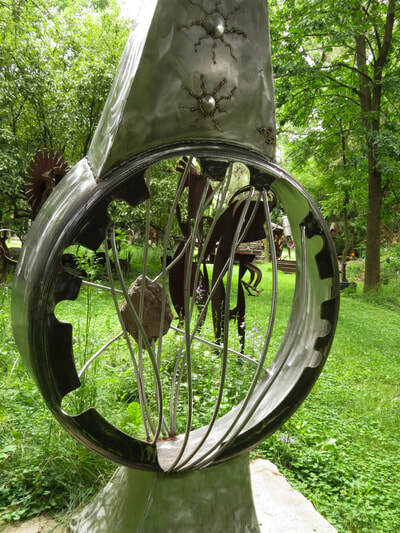 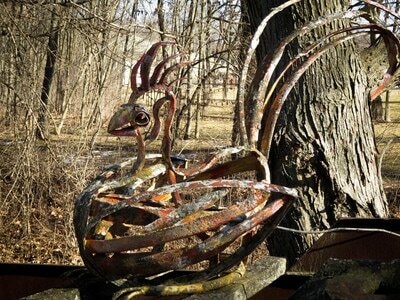 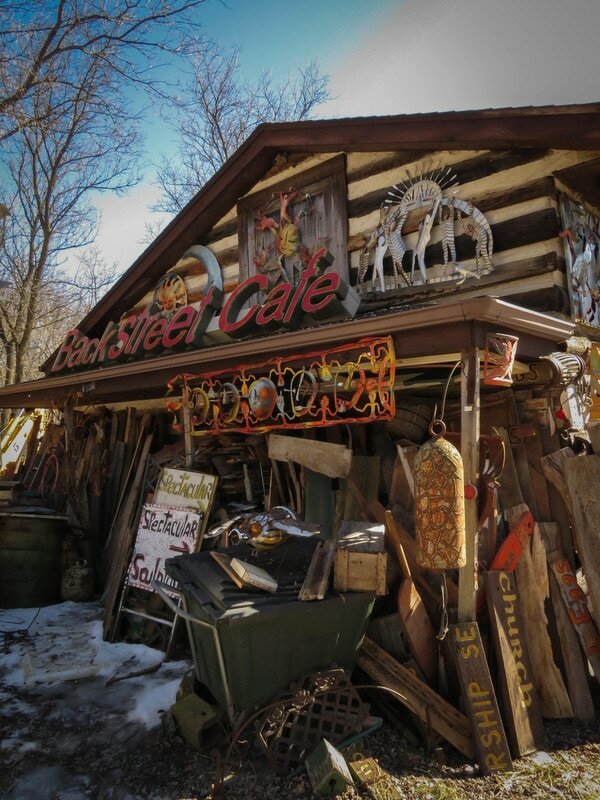 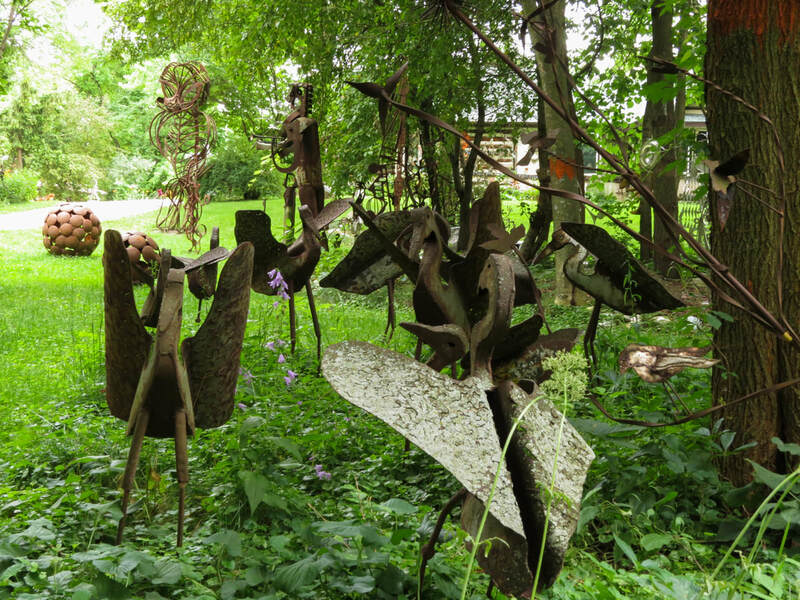 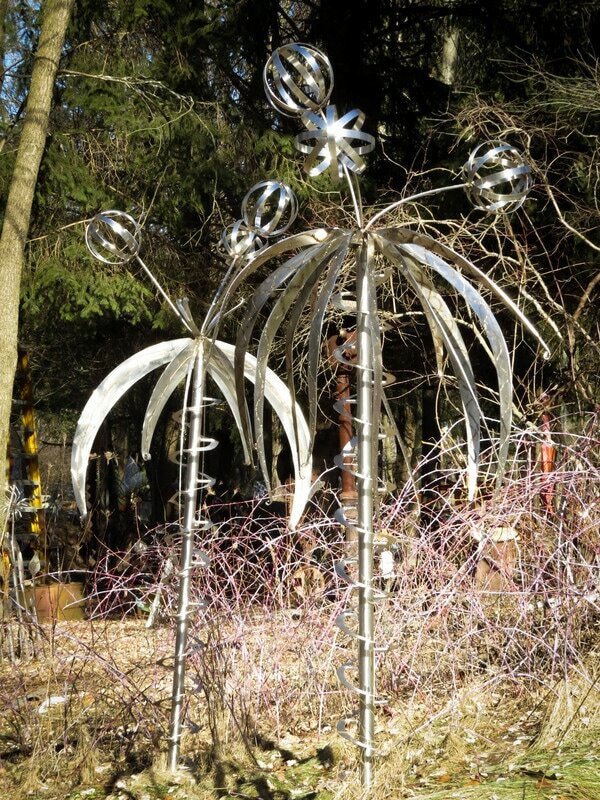 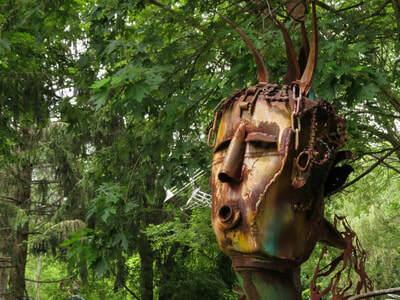 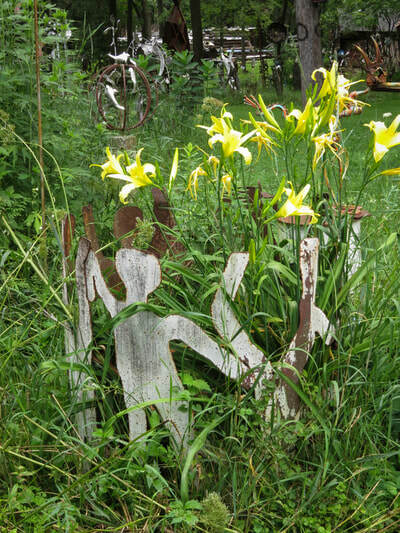 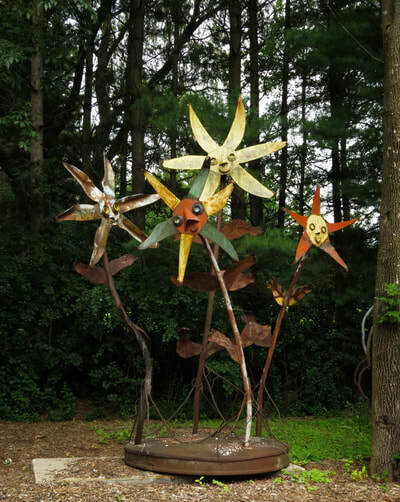 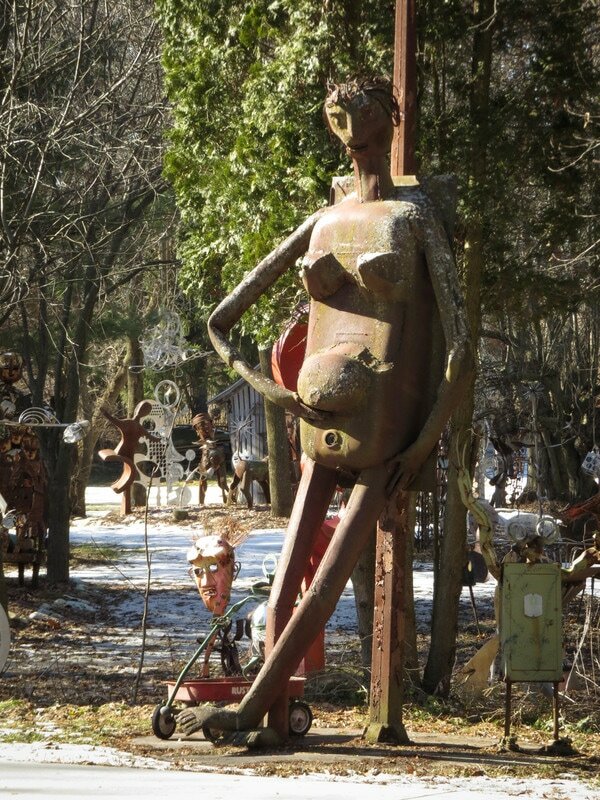 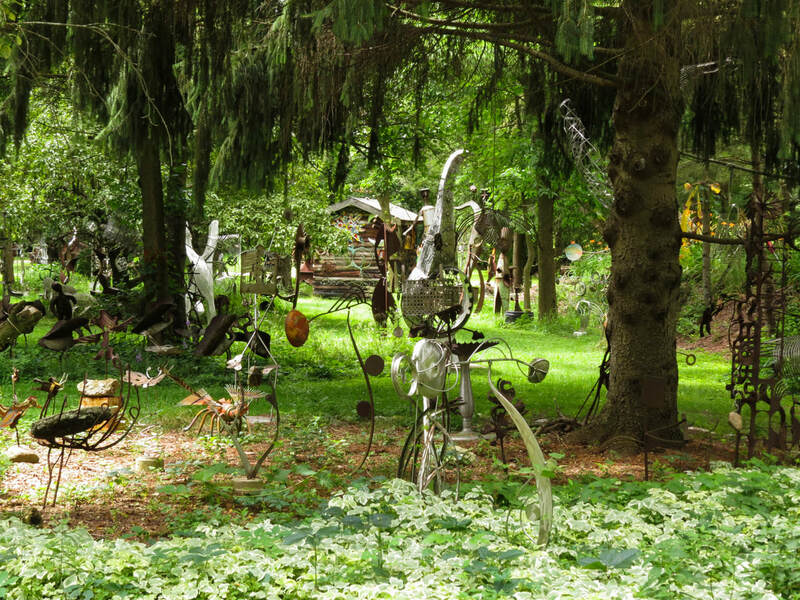 This spectacular six acre outdoor sculpture gallery displays the artworks of local sculpture artist Paul Bobrowitz. 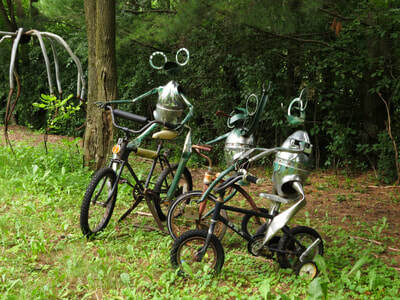 Clever, colorful, whimsical, thoughtful, and plentiful. 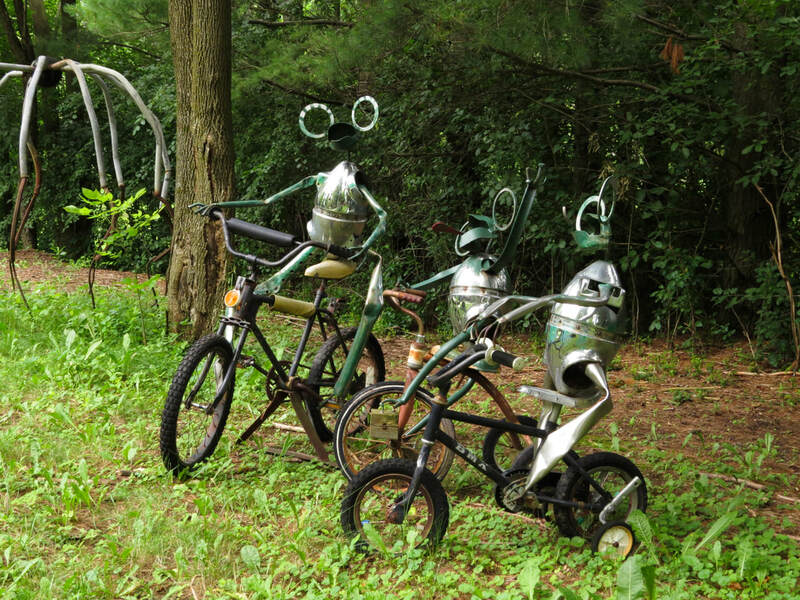 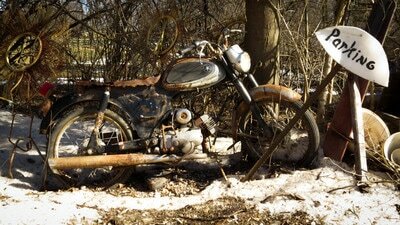 Everywhere you look there is art. 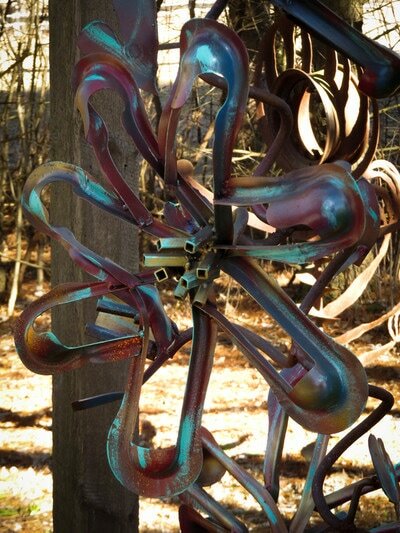 And things that will soon be art. 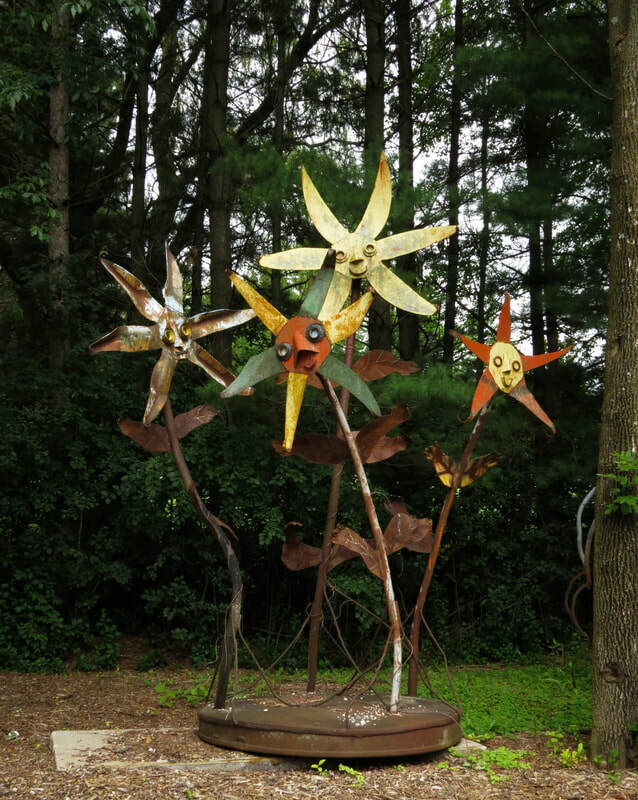 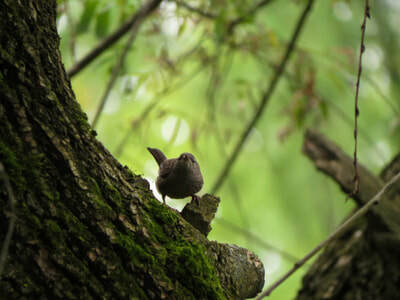 The outdoor gallery is open to the public from sunrise to sunset. 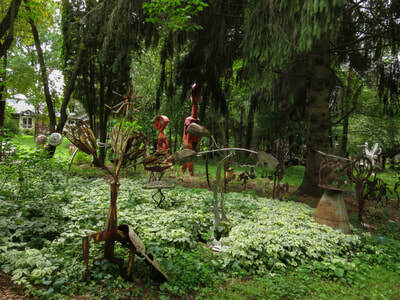 Keep in mind, this is not a park, but an art gallery. All pieces are for sale, but visiting is free. 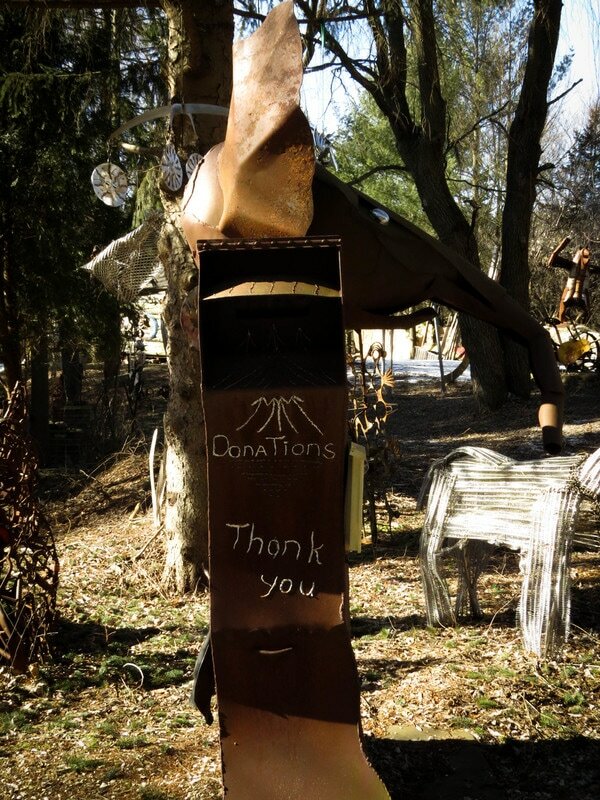 There is a sculpture that serves as a donation box, should you be inclined.